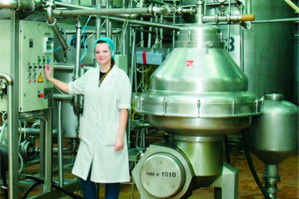 GC "Erconproduсt" – is one of the key players in the Russian market of dairy and vegetable preservation. • wide, balanced product line, which combines the production of dairy, vegetable and fruit preservation, is focused as on the end user, so and on the manufacturer. 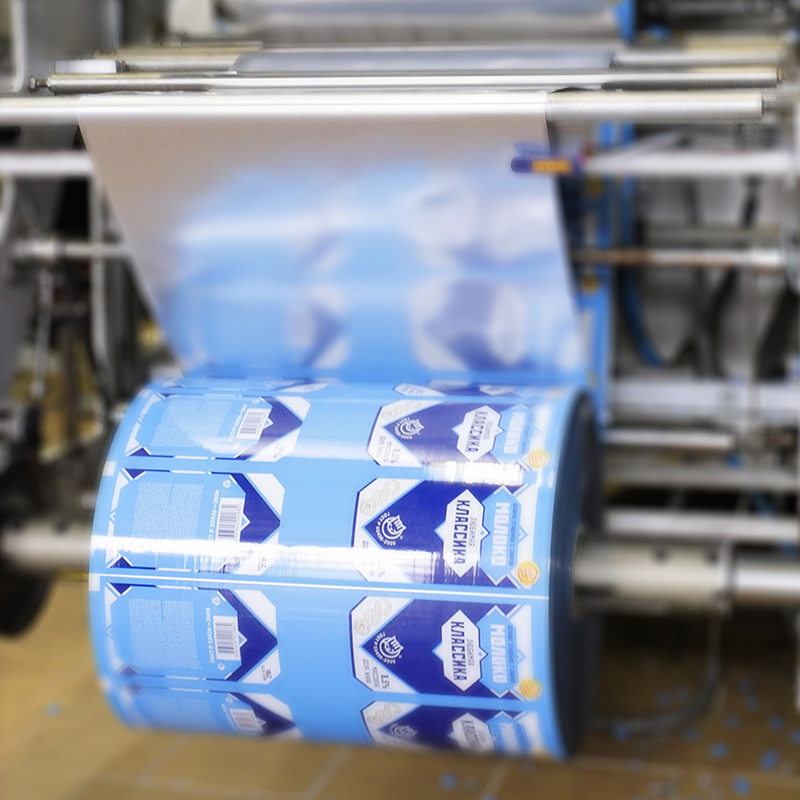 In the segment of industrial packaging presented 2 types of condensed milk, 2 types of caramelized milk and 12 types of FBF (fruit and berry fillings). Among our partners there are confectionery factories of the Holding "Obedinennye konditery": "Krasnyi Oktyabr", Confectionary Concern "Babaevskyi", "Rot Front", "Tula confectionary factory", "Yasnaya Polyana", "Penza confectionary factory", "Confectionary factory named after K. Samoilova", "Sormovsk confectionary factory" and others, "Conti RUS", "Perfetti Van Melle", "Kraft Foods", "Royal Bakery", "Agrana Fruit", "Talosto", "Staraya Tula", "Fili Baker", "Pharmstandard" and many others). 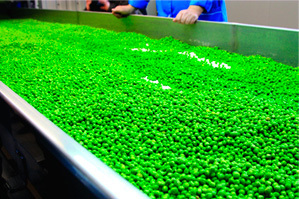 • full vertical integration of the final product cost and quality formation is in the segment of canned vegetables. • high market shares: in dairy preservation "Erconproduсt" is one of the three leading market players, in the vegetable - in the top five, and in the segment of industrial packaging - in the top three leading players. • accumulated for over almost two decades, managerial and technological expertise, efficient sales technology. Group of companies "Erconproduсt" combines development of raw material base, including a set of growing and processing of vegetables, two plants with a rich experience in the production of canned milk and one of canned vegetables. Developed logistics and an extensive network of branches provide relevant and adaptive support for distribution in 8 regions of Russia (Moscow, CFD, CCR, North-West, Ural, Siberia and Far East, Volga region, South) and countries of the near abroad. In the nearest future GC "Erconproduсt" plans further development and consolidation of capacities, upgrading of product lines and brands in accordance with current needs and market tendencies, as well as further promotion in the CIS markets. Position on foreign markets is possible and appropriate in the due to the presence of strong flagship brands, such as "Molochnaya strana" in the segment of canned milk and "Frau Marta" in vegetables. 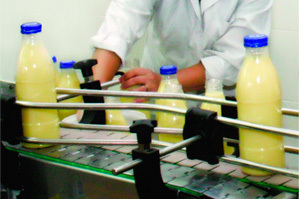 2008 – development of whole milk products segment. Всего изображений и видео для этой статьи - 4.